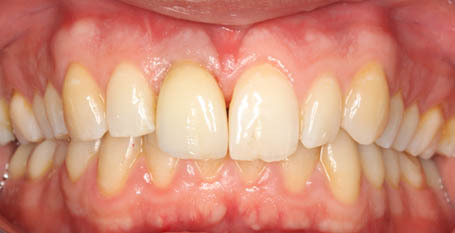 All these cases were carried out by myself, if you would like to see some more in-depth examples of my work please have a look at my Smile of the Month pages. 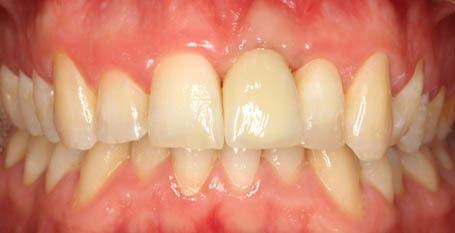 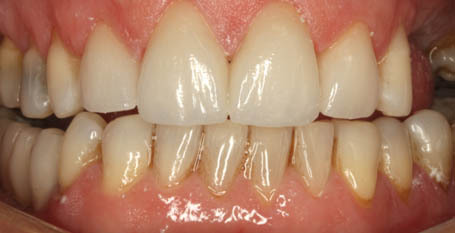 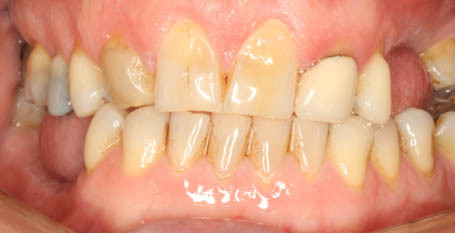 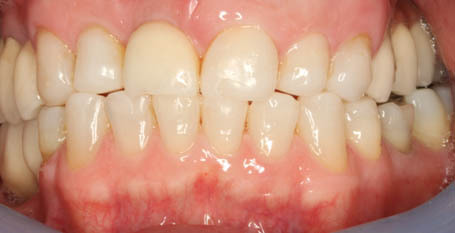 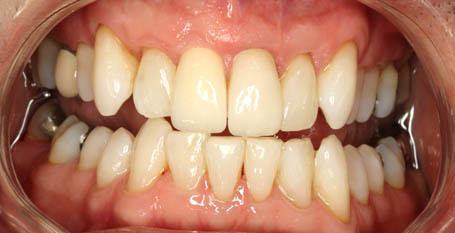 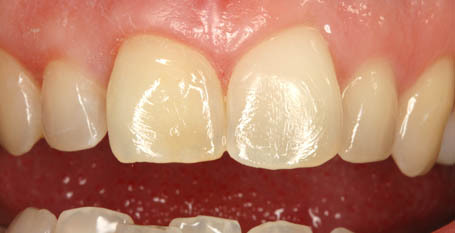 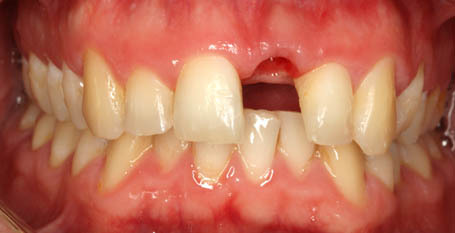 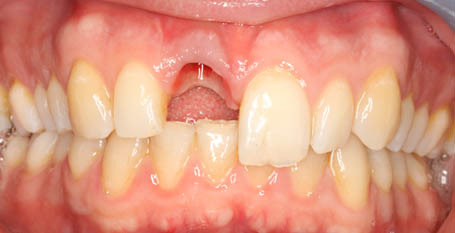 This case involved implant placement, a new crown and tooth whitening. 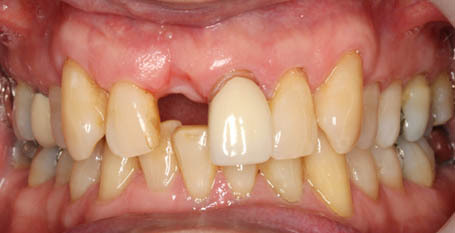 This was a very challenging case, the missing central incisor has been replaced with an implant and crown. 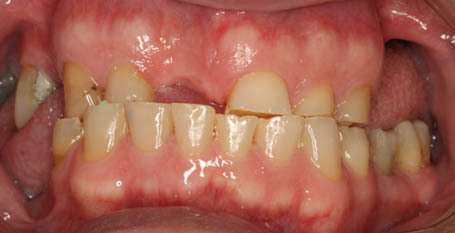 This patient had combined orthodontic and implant therapy in order to place an implant to replace the missing upper incisor. 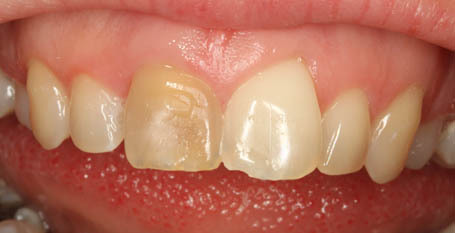 Root canal treatment and internal/external bleaching was carried out to improve the appearance of the upper right central incisor.